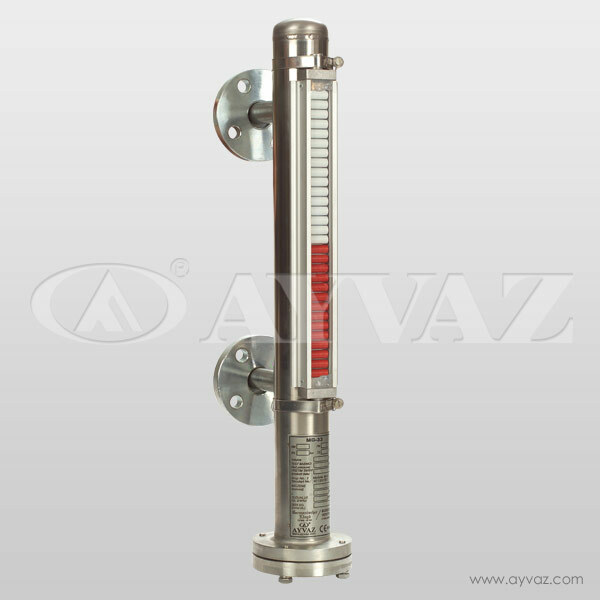 The liquid level can be seen with its Indicator. 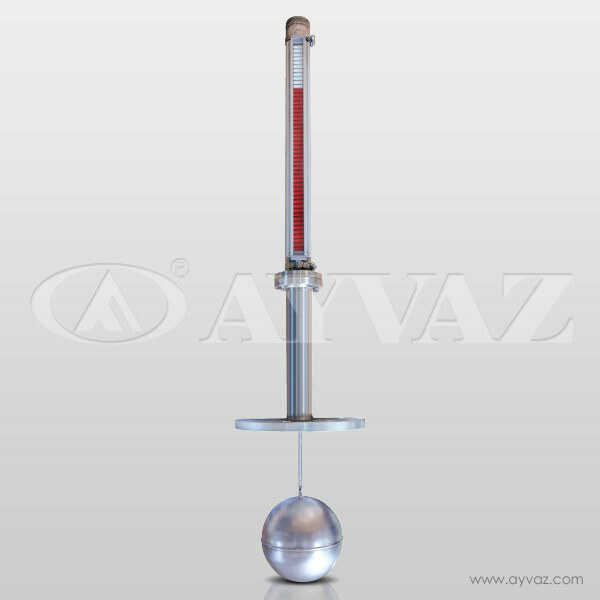 It works according to physical principles that are buoyancy force, pull and push force of electromagnetic. 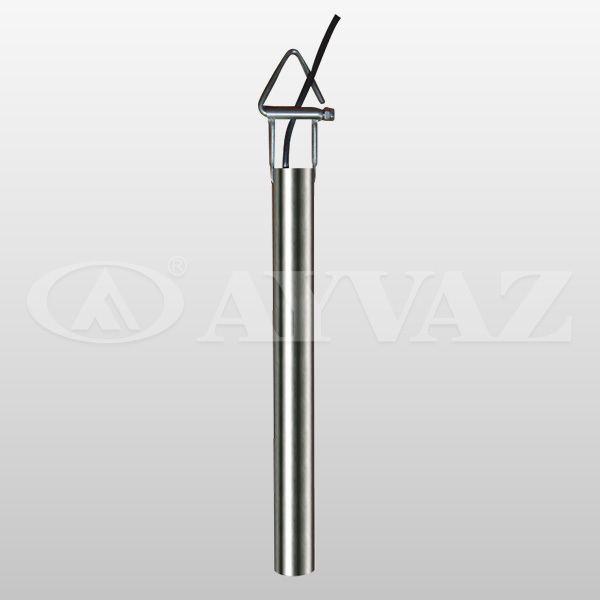 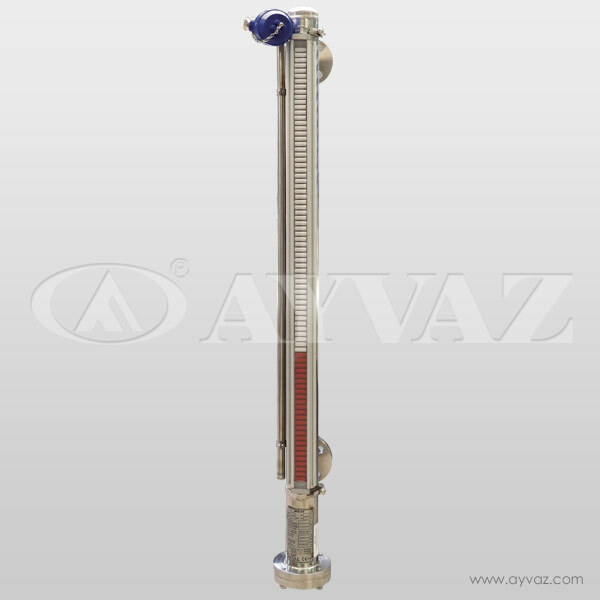 This level controller body and floats are made of PVC for acid resistance and other chemical corrosive liquids. 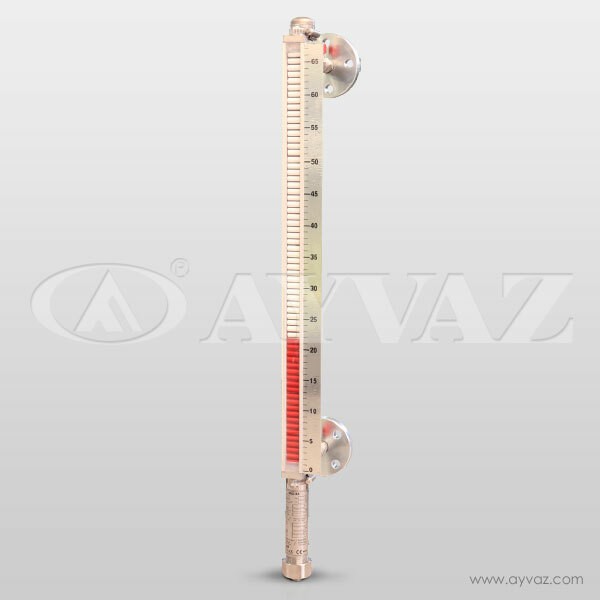 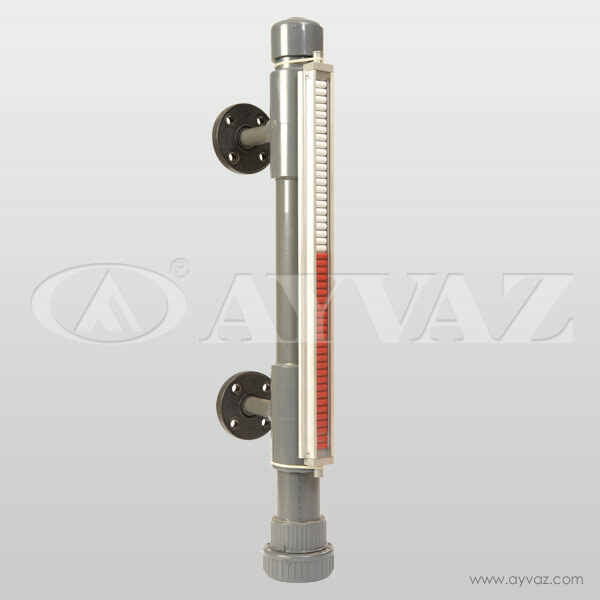 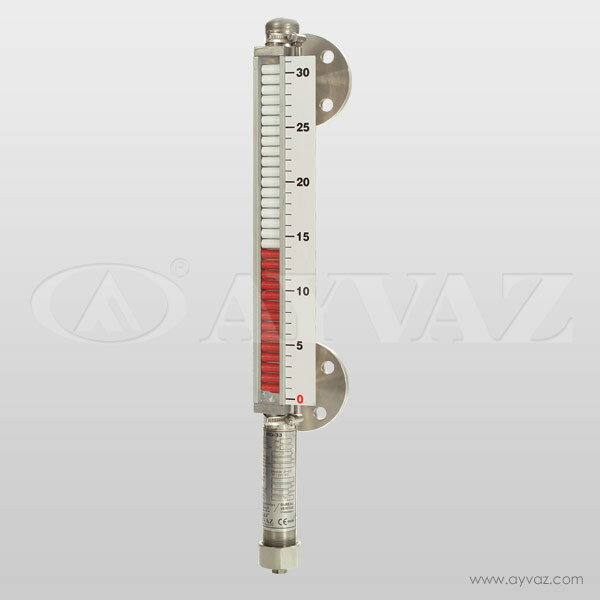 This type of level gauges indicator and optional electrical contacts are controlled by magnetic effect. 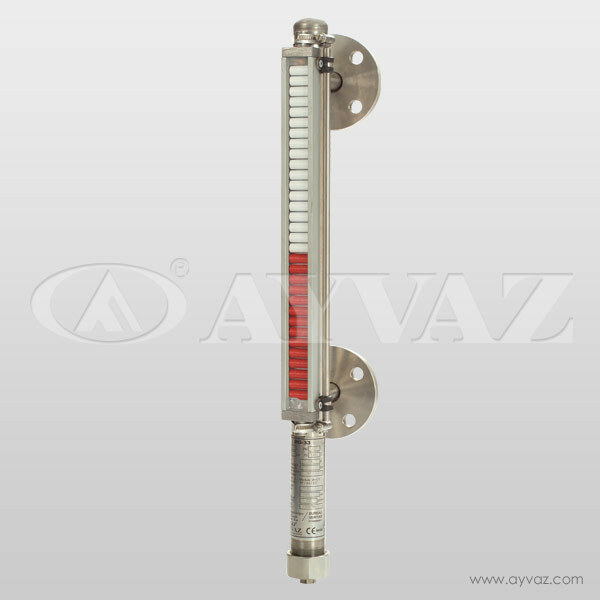 This magnetic affects rotate red-white flaps and controls other optional magnetic switch.